Three people have been arrested after gardai seized drugs worth €570,000 in north Dublin. As part of an ongoing investigation into the sale and supply of drugs in the north inner city, gardai stopped a 34-year-old woman in Dublin 7 yesterday. 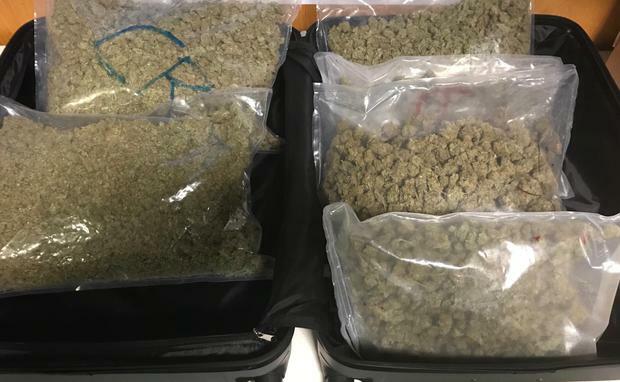 During the search, gardai seized cannabis herb with an estimated street value of up to €20,000 and methamphetamine with an estimated street value of up to €22,000 (pending analysis). Gardai conducted a follow-up search at an apartment on the North Circular Road, Dublin. 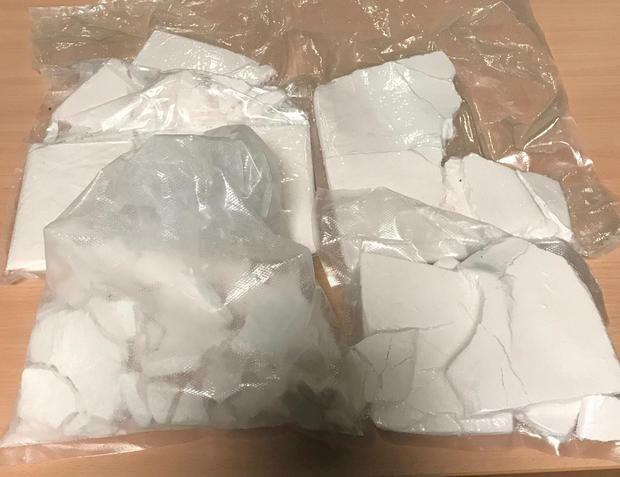 Cannabis, methamphetamine, amphetamine and cocaine with a combined estimated street value of up to €528,000 (pending analysis) were seized. Two males in their 30s were arrested at the scene. All three arrested are currently detained at Store Street Garda Station under the provisions of Section 2 of the Criminal Justice (Drug Trafficking) Act 1996.